About fifteen years ago, we visited some of the local Canberra wineries. Back then there was a higher than usual proportion of sympathy buys – you know the ones, where all the wines are not particularly good, but you feel that overriding sense of guilt that you should purchase something, so you pick the least offensive bottle at the cheapest possible price, smile, hand over the cash, and run out the door. Fast forward to 2013 and all those young vines have matured. Older winemakers have garnered valuable, hard-gained experience whilst the young-guns have brought fresh verve and perspective to the region. A warming climate has delivered riper grapes – the wines, particularly shiraz and riesling, are now widely recognised as being of the highest quality thanks largely to their unique regional flavour. However, there is more to the development of the local industry than simply a collection of older wineries. Along with improved quality in winemaking, current societal trends have increased the popularity of the Canberra region’s product – most notably a drift away from mass-produced, multi-region blended wine to a focus on single vineyard or regional expression. Machinery is out. Hand-picked, hand-selected, hand-pressed is in. As a result there is minimal intervention in the process; organics and biodynamics are of increasing concern. However, a consequence of popularity, low production and high input costs is the effect on price. Canberra wines, in general, could not be termed ‘cheap’. Importantly, when they are at lower cost, do they also represent good value? In the interest of good science and proper research, we hosted a wine night including wine drinkers ranging from daily imbibers to those who only consume on special occasions. We put up two Canberra shiraz’: the 2009 Long Rail Gully ($22) and the 2011 Clonakilla O’Riada ($35). These were pitted against three shiraz’ from around the world with similar climate and price range: the Mayu Reserve 2009 ($18) from the Elqui Valley in Chile, and a French duo – La Croix de L’Ermite Le Chassis Crozes Hermitage ($20) and La Croix de L’Ermite Les Marches Saint Joseph ($20). So, through a series of blind tastings, where did we rank these wines? The Chilean syrah was the undisputed winner on the night. 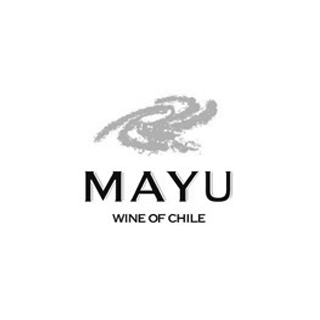 Its depth, complexity, length and balance were outstanding for a wine of this price, and demonstrated why Chile is now so competitive in our traditional export market of Britain. The rankings of the remaining wines were wonderfully contentious. After much hearty debate, the Crozes Hermitage was ranked second, with the Canberra duo Long Rail Gully and Clonkilla O’Riada coming in third and fourth. The St Joseph coming a disappointing and distant last. 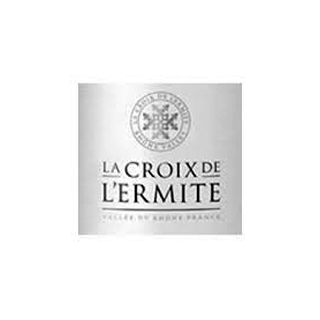 The Crozes Hermitage and Long Rail Gully were similar in style – a red cherry and dark berry medium-bodied palate over vanilla oak. There was, unsurprisingly, only one point differentiating them. 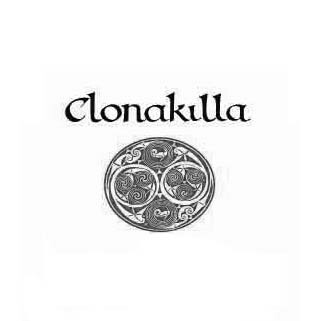 Clonakilla’s O’Riada caused the most controversy. The more regular wine drinkers rated this quite highly (we voted it second), whether others rated it either second last or last. Its pronounced pepper and spice flavours, which are a product of the cool wet vintage, were polarising – and certainly worth noting when perusing local wines of that vintage. So, the outcome? Well, to be honest, there wasn’t really a definitive answer! 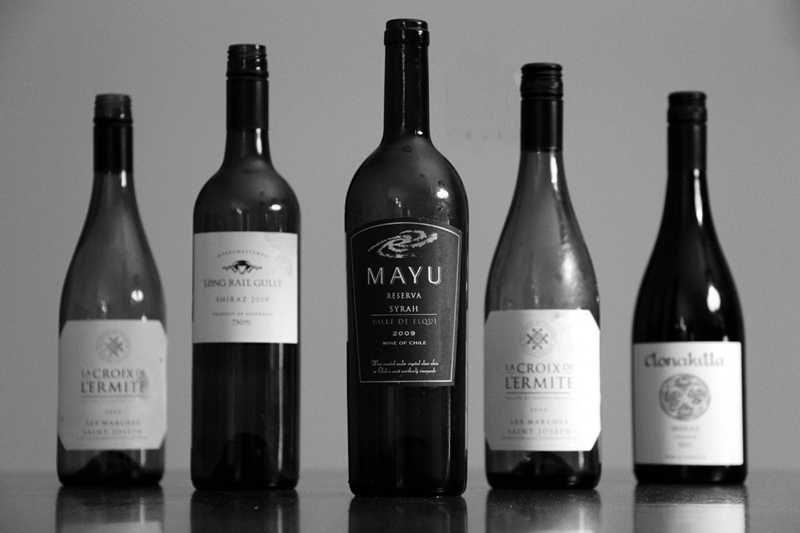 From our perspective, the Canberra wines demonstrated a compelling quality to price ratio. For others, they did not. Of course, there was no consensus, and neither should there be – wine is always a personal preference. Great article I’m glad to see our region can stand up to others in the world! What about the Ravensworth Shiraz Viognier 2011? Made by some people (including that guy who writes in the Canberra Times about food) who used to work at Clonakilla, tastes just as good, but is far cheaper ($26 I think!). I heard that they were allowed to take some empty barrels from Clonakilla when they left, and Ravensworth now use these to get all those good flavours…especially important to know given how famous the Canberra region is now given Clonakilla’s SV. Also highly recommend Rieslings from Kardinia Estate. Obviously Shaw, Helm Wines, and other locals are awesome too, the Canberra wine region is really strong. It’s great you are advertising the locals through your blog.